The Anfield Rap is reborn! 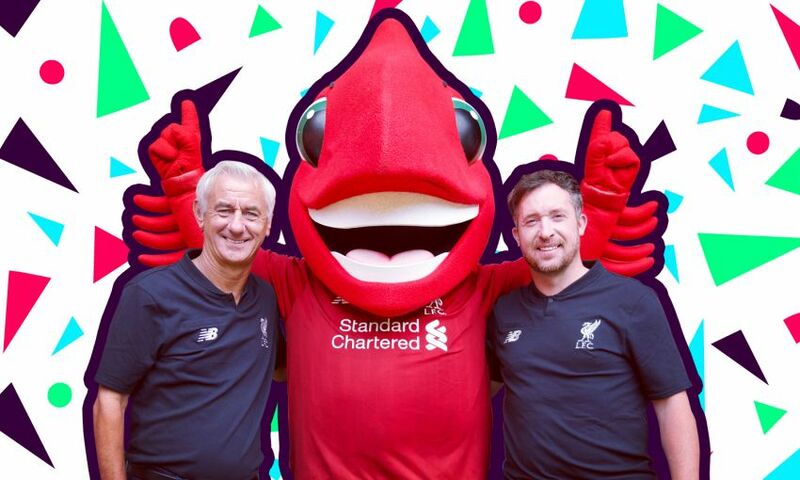 Today, LFC Foundation and BBC Super Movers launched the new Anfield Rap, and it has already proven a massive hit with young Liverpool FC fans. 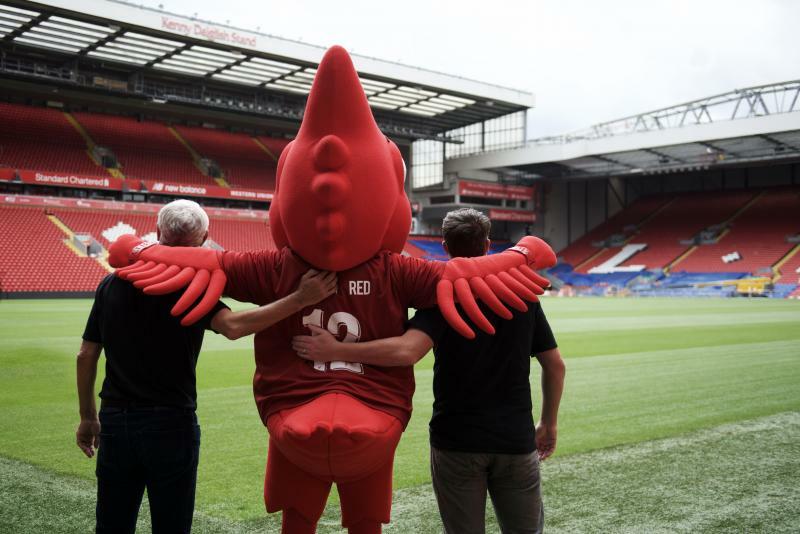 30 years on from the original Liverpool FC Anfield Rap, legends John Barnes, Ian Rush, Robbie Fowler, John Aldridge and Club Mascot, Mighty Red come together to create the new version of the classic football rap. The Anfield Rap is the latest ‘just for fun’ film from Super Movers, an exciting partnership between the Premier League and BBC. 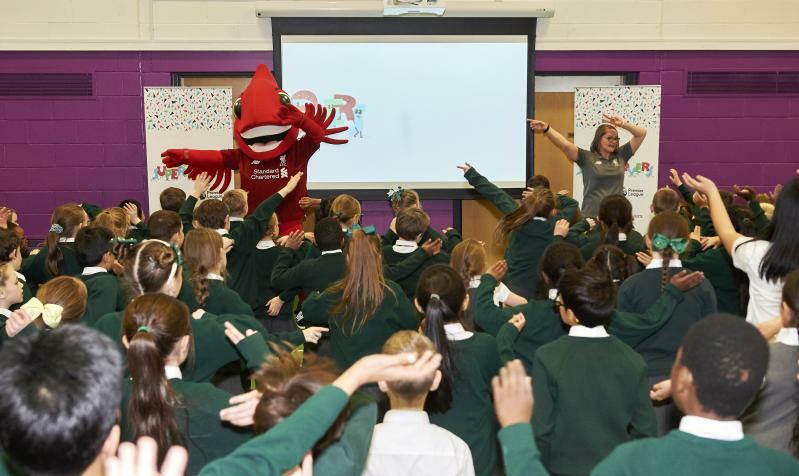 Produced in collaboration with LFC Foundation, the video uses the iconic song and accompanying dance routine to inspire primary school children to get active. 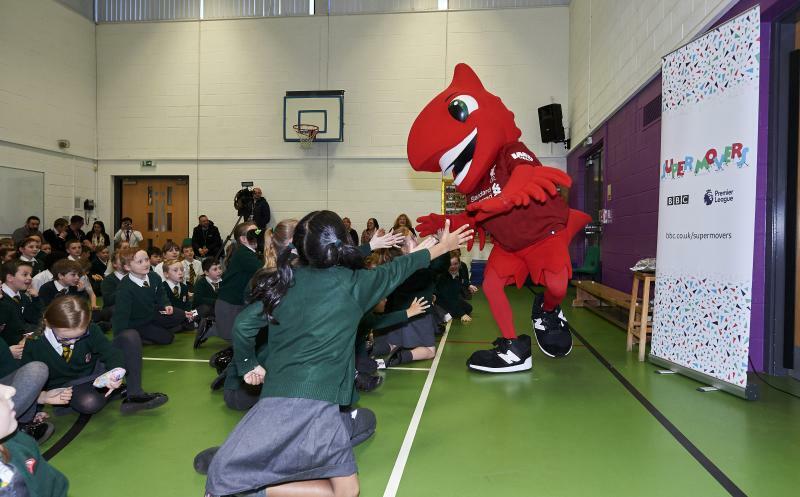 This afternoon, Mighty Red joined LFC Foundation coaches and the team from BBC Super Movers at St Margaret's Anfield CE Primary School, to introduce an assembly-full of children to the Anfield Rap and teach them the fun dance moves. Matthew Anderson, PE Coordinator at St Margaret’s Anfield, said: “Unlike me, many of the kids don’t remember the Anfield Rap the first time around. Watch the Super video anytime online here!